Welcome to my new website. 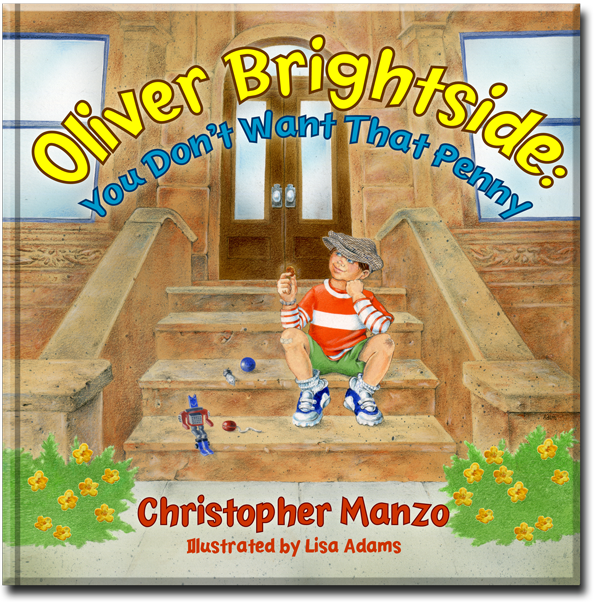 I am so excited about my new book Oliver Brightside: You Don’t Want That Penny by Christopher Manzo. Here’s a summary of what the book is about: On a day when I am feeling very bored I find a heads up penny. Then I remember the saying, “Find a penny, pick it up, all day long you’ll have good luck!” My lucky find not only takes me on a great adventure, but it leads me to something that is priceless. Can you guess what I find? 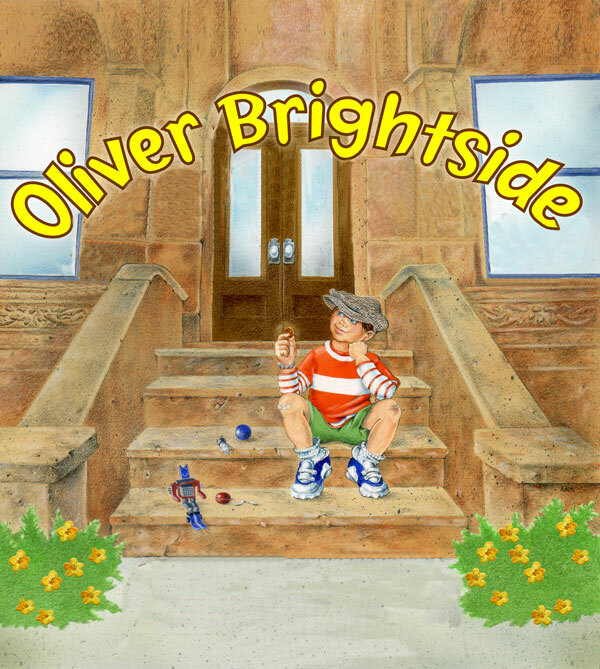 Oliver’s Song, the perfect companion to the book. 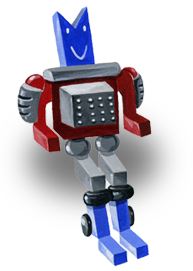 Be sure to check back on a regular basis as we will be adding to my website with lots of events, games, videos, fun facts, and contests! 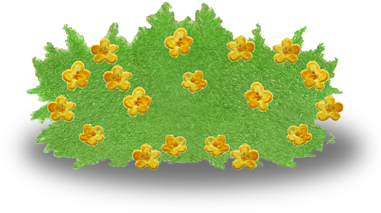 And soon you’ll be able to register to receive a letter from me with a special Oliver Brightside coin inside just for you! Check out our other great books!